Our readers are constantly a source of style inspiration for us, whether we're spotting them testing out the latest fall styles or taking note of the jewelry trends they're favoring. Now that we're in the full swing of fall, we've been taking notes on the all the stylish fall outfits they're tagging us in left and right. Since we've taken the time to point out which specific trends they're currently leaning into, today we're simply rounding up the best fall outfit ideas we've seen on the 'gram because, well, they never offer a shortage of inspiration. From the coziest knits to the chicest jackets and boots, the following outfits highlight everything we love about the current season. What's more, we broke down each of their looks by highlighting the three key pieces anyone needs to recreate them for yourself (seriously, copy them) because we know that you likely own one or all of the necessary components. 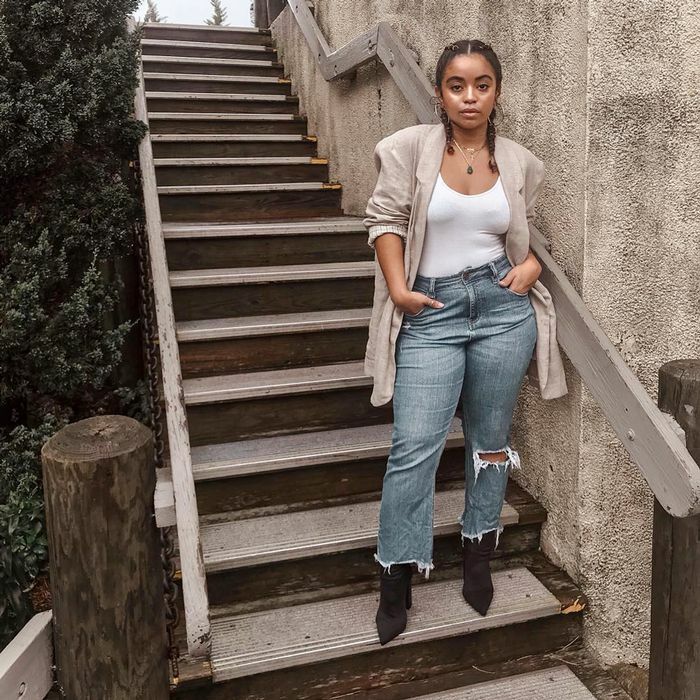 Ready to get inspired by the three-piece outfit recipes our readers are serving up? Keep reading to see and shop their looks. BRB, copying all of these.